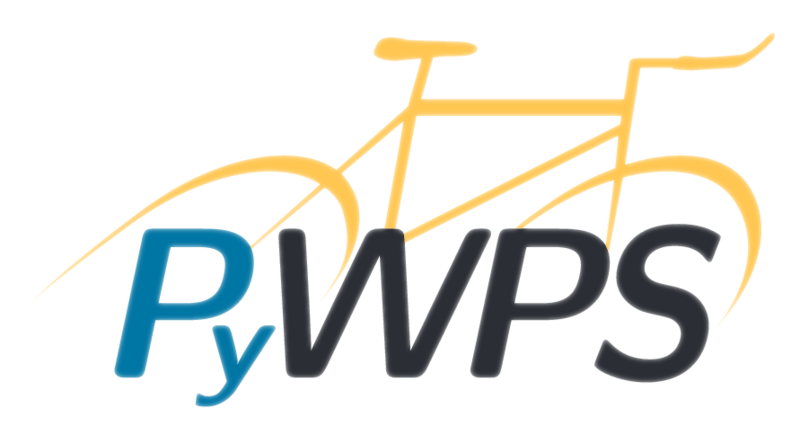 PyWPS-Demo is little project, which shall be distributed along with PyWPS project. This is just demo server instance of PyWPS, with several example processes. We are adding also sample demo.py which can be used with the Flask microframework. © Copyright 2016, PyWPS Development Team. Revision 95c6a244.